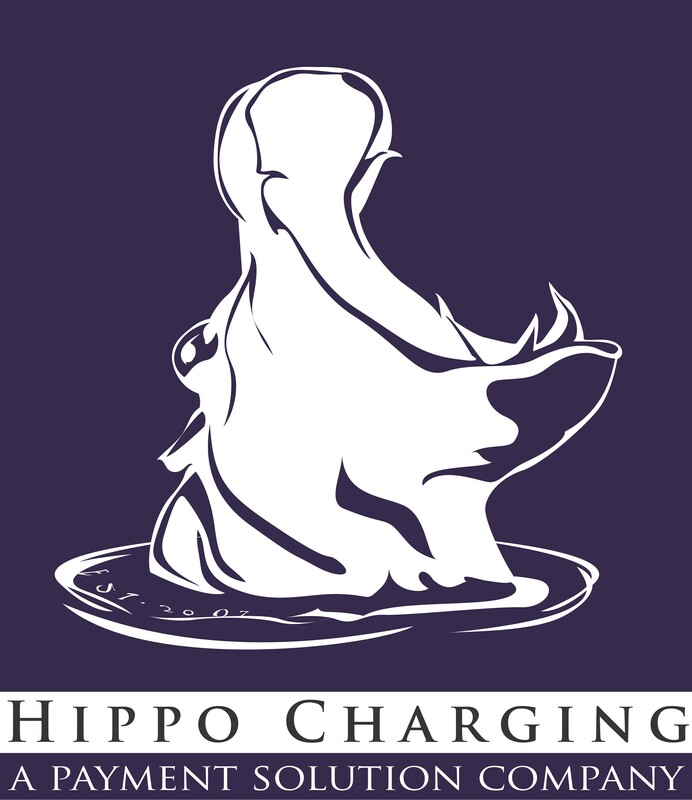 At Hippo Charging, we value our merchant’s business and are dedicated to providing the highest level of service. As part of our service, we constantly monitor the payments industry to ensure our merchants are operating within Visa and MasterCard regulations. You must log on to the Hippo Charging system and complete the appropriate questionnaire, and enable vulnerability scanning if required, prior to August 31, 2012 in order to validate your compliance with these regulations and avoid monthly non-compliance fees. If you do not complete the process prior to August 31, 2012, or if you fail to achieve compliance validation, your merchant account will be assessed a fee of $19.95 per month. This fee will continue until you successfully complete and pass the validation process. Enter your Initial Password COMPLY1. Once you have signed in you will be prompted to enter a new password of your choosing, then you will be able to easily select the correct steps to validate your compliance and enable vulnerability scanning if required. Be assured that we are available to assist you and answer any questions you may have. Please do not hesitate to contact us at 626-248-8837 or 800-746-9201 or email compliance@hippocharging.com.